When you start a blog, there is much to learn. 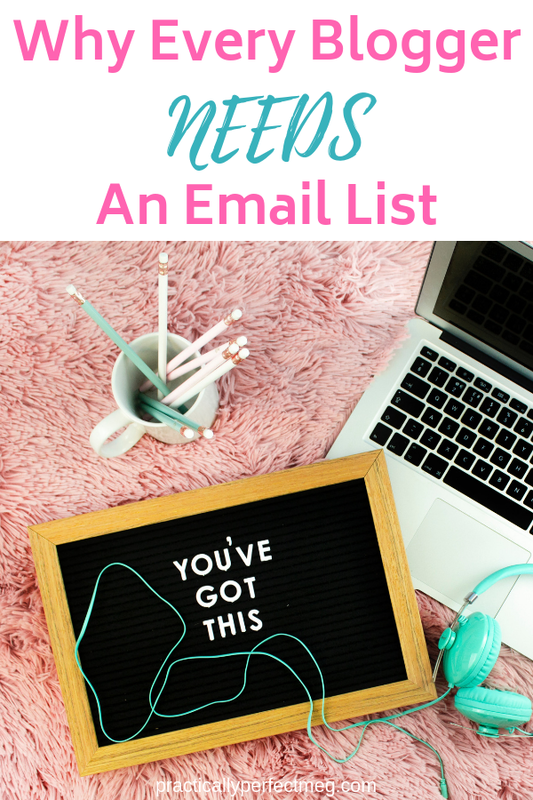 One thing you’ll hear from other bloggers is that you must have an email list. You are told your email list is the only thing you own. Which can sound scary? Email marketing should be simple. You should be able to pick a template insert your photos and text and be done. It shouldn’t turn into a big ordeal. So for many bloggers and email list becomes a dreaded task. A newsletter becomes a chore and many of us write a few and give up. An email list is valuable and has a purpose. I’m going top help you better understand why you need one. Here are four reasons why you need an email list. 1. First your newsletter is your traffic’s number one traffic source. Once you grow your email list and send a newsletter weekly you will have more stable traffic. For example, I schedule pins and I post on Twitter. This can generate traffic. I have over 2 million viewers on Pinterest a month. I can tell you Pinterest is a lot of work. You can create a pin today but a pin can take weeks to gain momentum. I can Tweet to my thousands of followers. Only problem with that is Twitters limit on the characters you can use. You might not get your full point across. Second posting on social media to generate traffic requires luck or a lot of interaction. You must post at the right time. The right person has read the post. Then that person has to interact with the post and share it. On many social media platforms your posts do not reach your readers or your target demographic. Algorithms and other factors hinder the visibility of your content. Posting on social media is not a waste of your time. Social media is a good way to generate traffic. Social media does not have the same reach as email. People sign up for your email list because they like you. They want to stay updated on you and what you’re writing about. Your email goes straight to their mailbox and they can open it when they want. It doesn’t matter what time you send that email because it’s not going keep your reading from seeing it. People check their email at least once a day. An email is more likely to bring you traffic the first few days after a new blog post than a social media post will. 2. The second reason when you need to email is because it’s personalized. You can personalize a newsletter with your subscribers first name. A blog post addresses everyone. An email is from you to the reader. A newsletter should be like you’re talking to one of your friends. You can keep readers updated with what’s going on in your life. Give your readers details they can’t get anywhere else. Take special pictures for them. Write a personal anecdote. Stay connected. Newsletters are also a great way to be personal with your readers and receive feedback from them. Write a call for action. Use the newsletter to generate a poll. This way you can learn more about your subscribers. I have used my emails to ask questions. What do you want to read next? Ask your readers questions and learn more about them. Make your readers feel like they have a voice too. What’s not to like about getting a personalized email? It is spammy posting the same link on social media several times over a few days. An email will generate the better results. It is also risk free. If you post the same link on social media, you could lose followers. Your subscribers signed up for emails. They want emails. 3. Your email list Is your best asset as a blogger. You own your content and website. And control what goes up. What you don’t control his every other platforms you use. Twitter, Pinterest, Snapchat, Instagram, and Facebook. Those are all run by other people. The rules change. Your email list sometimes it’s the only way to stay in touch with the people who care. Remember social media has algorithms. Effort and knowledge is the key on social media. Emails go straight to the Inbox. Your email list is the only thing that can’t be taken away from you. Pinterest deletes accounts. Facebook glitches. You understand what I’m saying. If you post a sponsored post and Facebook isn’t generating any traffic, you have your email list. If you monetize your blog your email list is your most valuable asset. You are your brand. You will be successful when the people you are marketing to care. If you will monetize or doing sponsored post email list is a must. Even If you’re an ad free blogger or do not use affiliate links. You need the email list when you write sponsored posts. Most ad free and affiliate link free blogs montotize from sponsored posts. If your sponsored post generates no traffic, you will not get any more sponsored post down the road. Remember email list is the one thing you own that no one can ever touch. It is for your eyes only and can help generate click through when social media does not. 4. Email marketing can show your gratitude better than else. As bloggers we talk about generating traffic. We talk about monetizing. What we don’t talk about is gratitude. The people that read our blog make all this possible for us. An email list is the perfect way to reach out to your readers every so often and thank them. You can give them freebies. You can give them coupons. The possibilities are limitless. You can use that email list to reach out to readers. Connect with them once a while to let them know you appreciate them. When you read post on why you need an email list, the reasons are about you and your interests. We forget that our blog is not only about us. The blog is about the readers too. A blogger cannot exist without readers. Take advantage of the fact you have a newsletter. Send your readers a digital Christmas newsletter every year. Wish your readers a happy New Year. Use your email marketing service to reach out to Readers and let them know you’re thinking about them. I could write a 100 reasons you should start your own email list. The truth is if you want to succeed an email list is crucial. Emails are the most intimate and personal way of contacting your readers. You cannot call a reader when you publish a new blog post and say hey you want to go to my website right now? So how do you go about developing an email list? The solution is simple you can sign up for email marketing. That’s why I am writing this post today on behalf of Constant Contact. Constant Contact offers professional templates. No extra work. Constant Contact has newsletter templates specific to the time of year. The fall templates are great. You can use the graphic and pictures Constant Contact provides or use your own. Or you can mix and match and use the template in the header that you like and use your own pictures. Constant Contact offers action blocks. You can use them to connect to Shopify and Event Bright. Which can make monetization or meet up easier to manage. You could even do a poll. Polls are a valuable tool to help you reach out to your readers. Constant Contact offers personalized help. You can call them! Do you know how rare that is? Constant Contact has great customer service you can reach out to if you have a question? I find that to be amazing. You can call and talk to someone if you need help. Constant Contact is so easy to use. If you don’t like talking on the phone, you can chat or email them. Constant Contact Offers you two months to try them out. They’re easy to use. 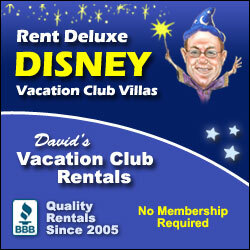 Their graphics and templates are amazing and user-friendly. If you’re a beginner at email marketing Constant Contact is user-friendly. 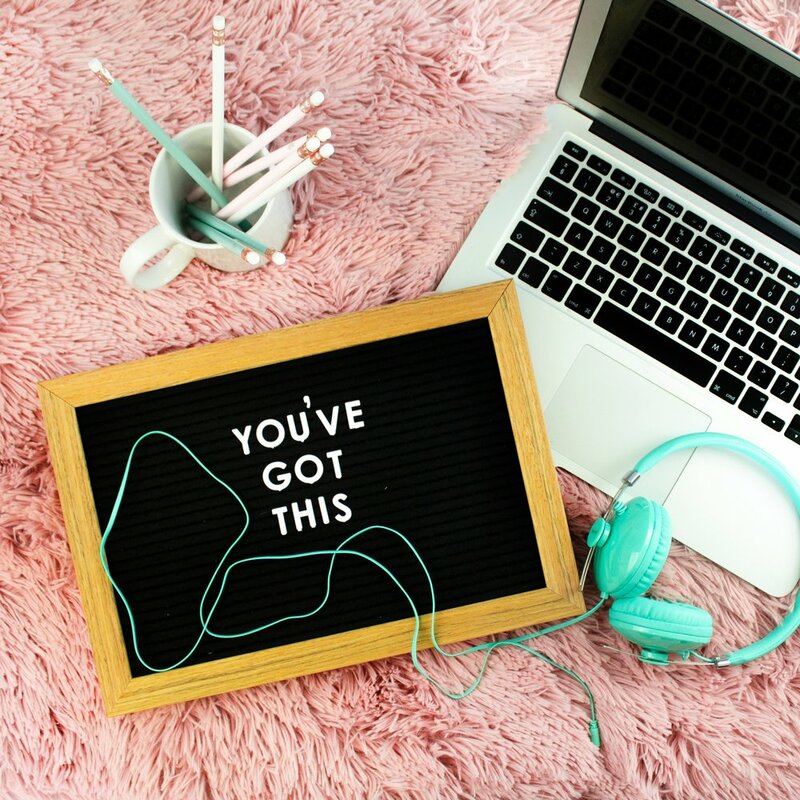 Because Constant Contact offers a free trial and support, you got this. Emails and newsletters can be a time-consuming and nerve-racking process. Constant Contact takes that stress away from you. Thanks to Constant Contact beautiful templates and wonderful customer service. In five minutes I found that I could create a simple and easy email. With the prompts on the template to help me understand what I needed to write and where I needed write it. Constant Contact took all the guesswork out drafting an email. The newsletter took less time and less effort. Even if you’ve been blogging for years and can write an amazing newsletter. Constant Contact is also for you. With a simple platform it takes out often and effort we put in the generating an email. Constant Contact makes email marketing so much easier I have more time to write content. This is why I recommend you give Constant Contact a try today. This post was written on behalf of Constant Contact. My thoughts and opinions are one hundred percent my own. Click here to sign up for your 60 day risk free trial now. Click here to learn how to increase your Pinterest reach now for free!